The impact of a relationship breakdown on any estate plan must be considered carefully. 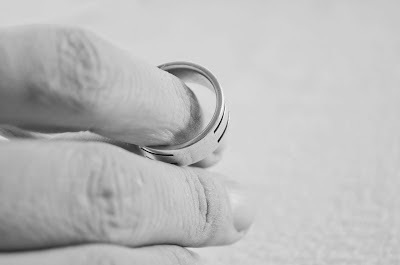 While in many jurisdictions, a formal divorce leads to a partial revocation of an existing will, if the couple has only separated, or alternatively, if they have only had a property settlement, neither of these events impact on pre-existing wills. Generally speaking, before a divorce takes place, there must be complete separation for 12 months following a breakdown of the relationship. On that basis, the conservative recommendation would be to always update wills and related documentation as soon as permanent separation takes place. In most instances, particularly where the estate planning documents have been implemented in recent years, this process need not be time consuming nor expensive. In an upcoming post, we will look at a client situation that arose for an adviser recently in this area.